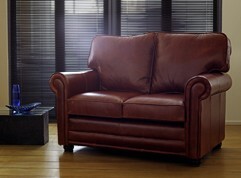 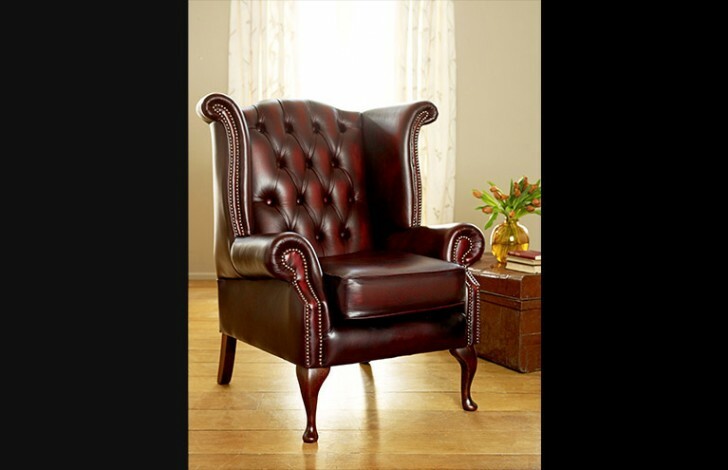 Our Manchester factory manufactures the chesterfield leather armchair using only the highest quality materials. 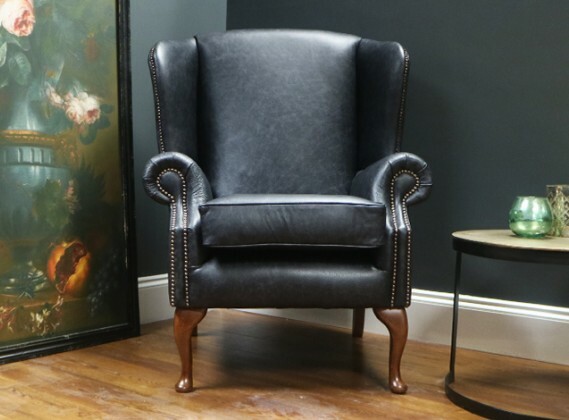 Expert craftsmen take special care and attention when creating this chair to ensure it arrives to your home in prime condition and can be cherished by you and your family for many years to come. 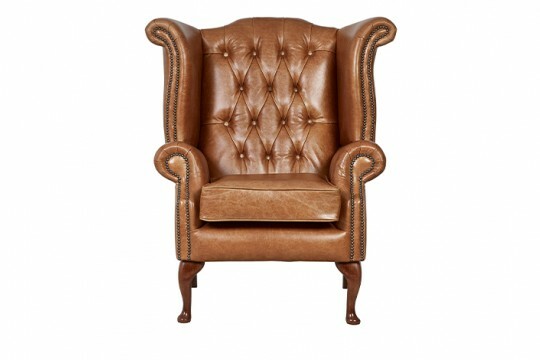 This chair adds elegance to any room thanks to the Queen Anne Legs and Scrolled wings. 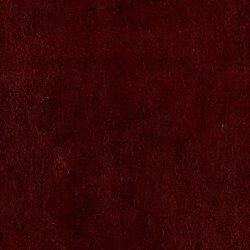 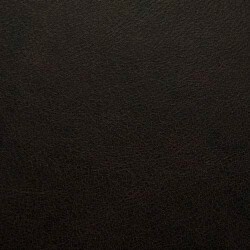 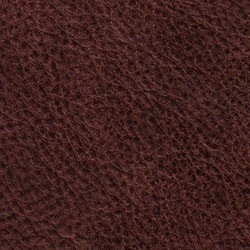 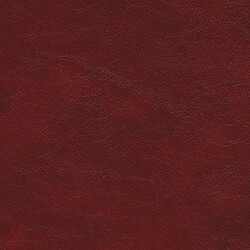 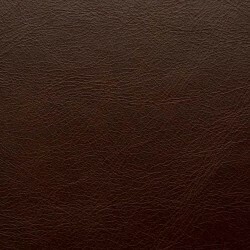 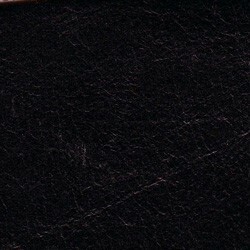 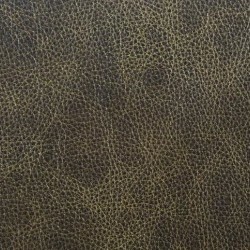 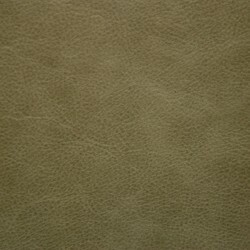 We have over 50 stunning leathers in our collection. 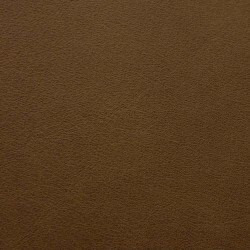 This means that you have a wide range of colours, styles and textures to choose from, including distressed, high shine, corrected grain, matte, soft and hardwearing, not to mention everything in between. 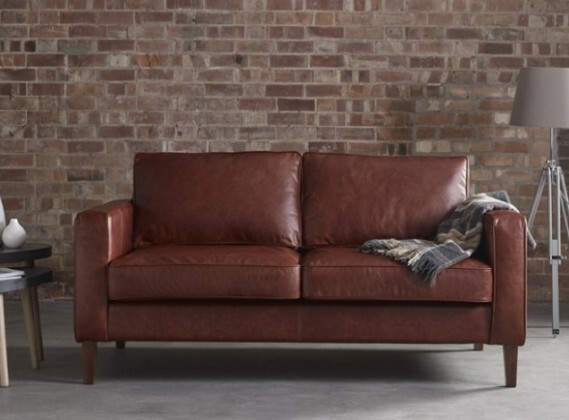 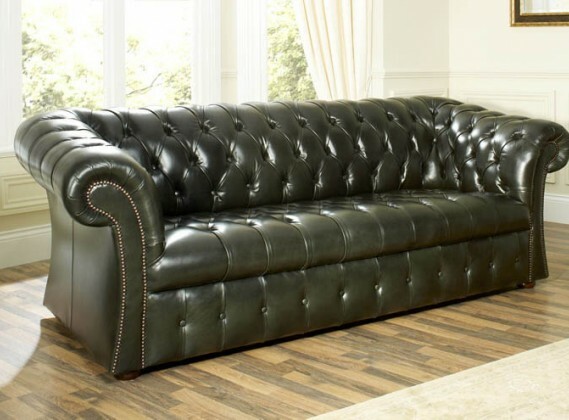 The Chesterfield Company strive to ensure that you don’t have to compromise when it comes to creating your perfect sofa. 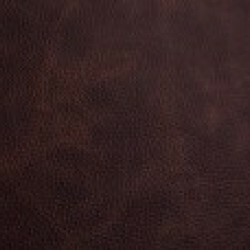 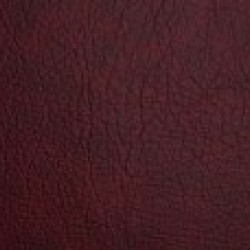 We have set up a service which allows you to choose up to 6 of our leathers and have them sent directly to your home for free. 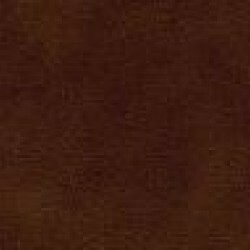 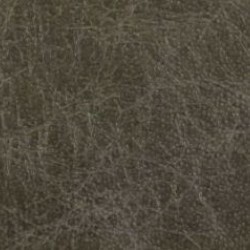 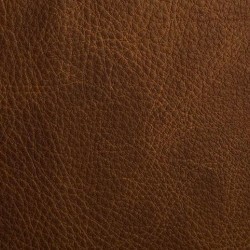 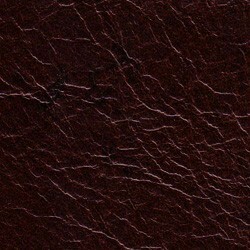 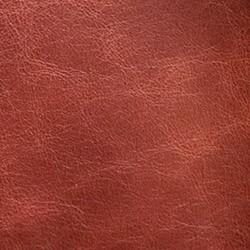 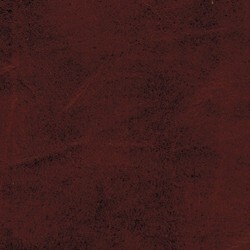 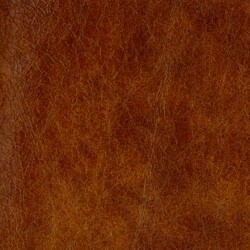 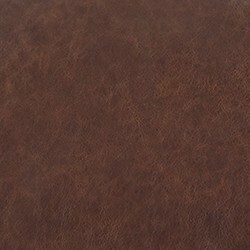 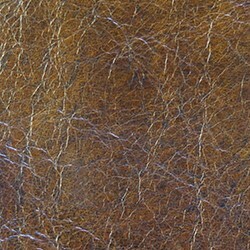 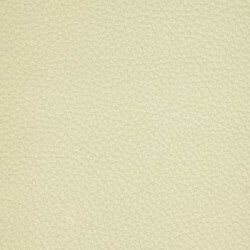 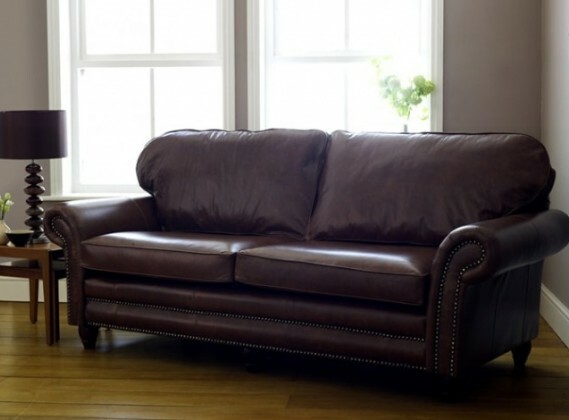 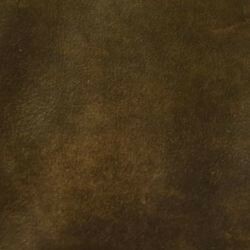 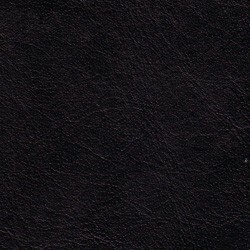 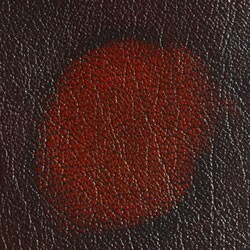 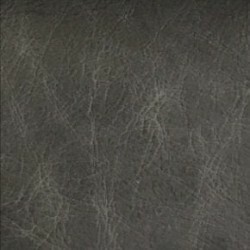 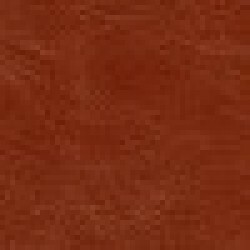 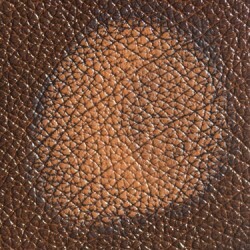 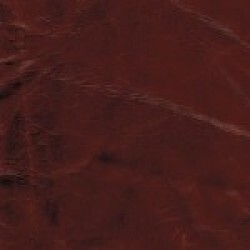 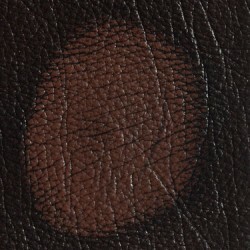 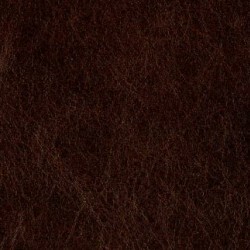 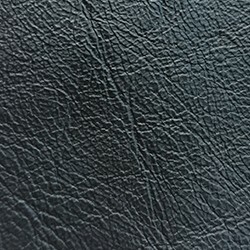 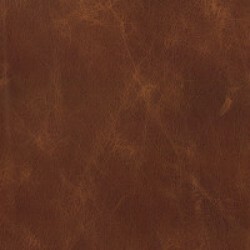 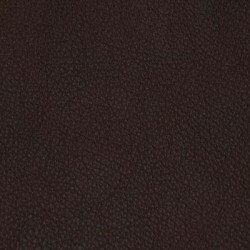 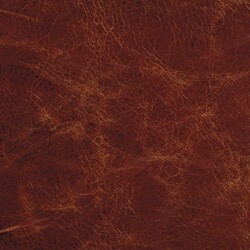 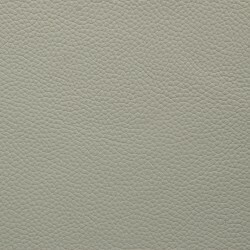 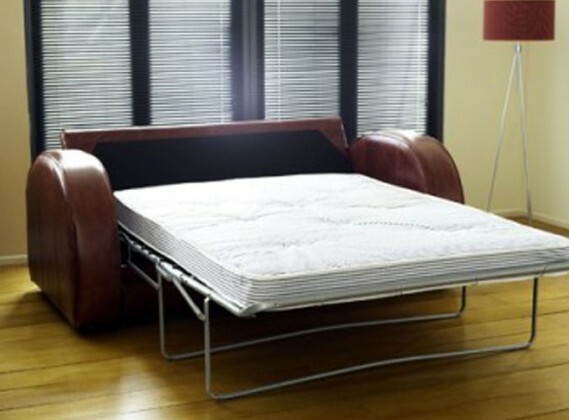 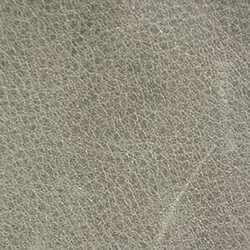 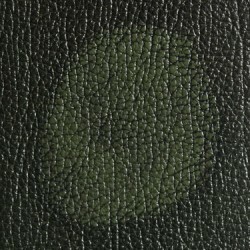 This gives you the opportunity to see our leathers up close and make comparisons to your current furniture and décor. 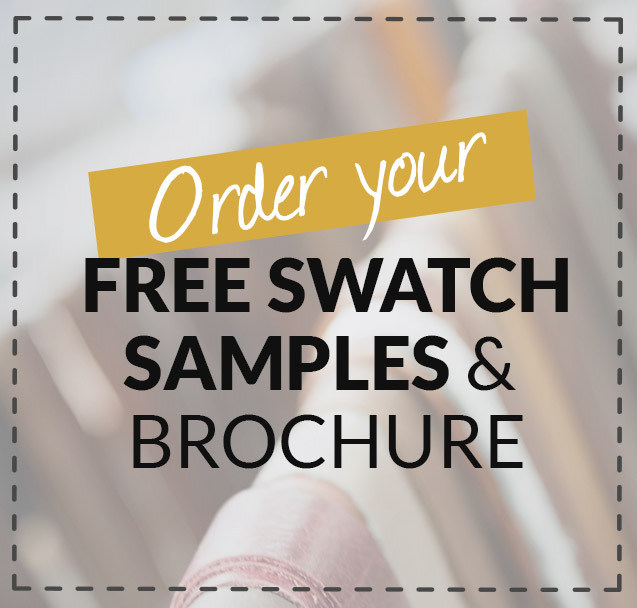 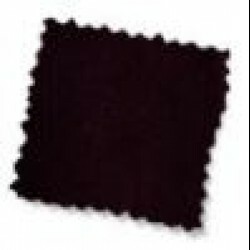 Contact our team now on 0161 737 1600 to order your swatches today. 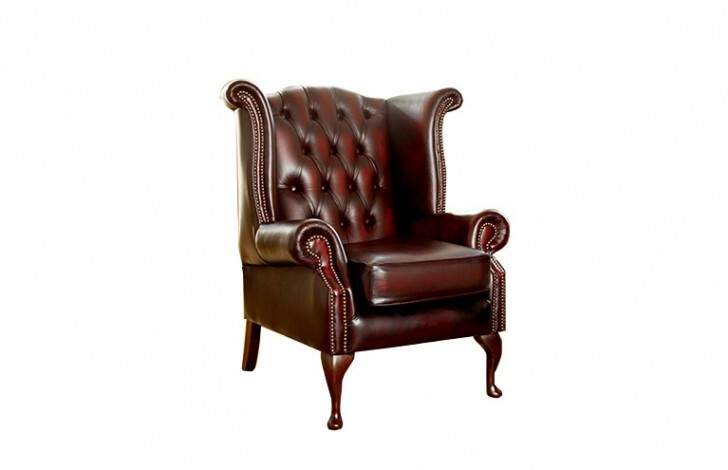 They’re also on hand 7 days a week to answer any questions you may have about the Scroll Wing chesterfield leather armchair. 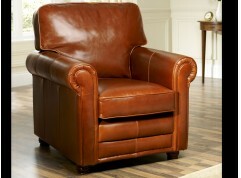 Great chair, good quality, great price.